G & R Insulation performs high quality and timely work to meet the needs of our clients, helping us to grow through a difficult economy. G & R Insulation invests heavily in equipment, training, and employee knowledge to ensure our work is completed safely on each job. G & R Insulation stands firmly behind the workmanship of our crews and is committed to delivering a reliable, high quality service to our clients. G & R Insulation has offices in two locations—Kingston and Belleville—to better serve our clients across Eastern Ontario. 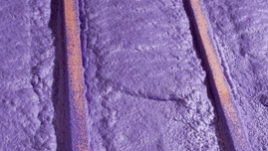 G & R Insulation was incorporated in January of 2000. We have offices in Kingston and Belleville. We are members of Master Insulators Association of Ontario, Kingston Construction Association, Local 95 and Heat and Frost Insulators Ontario. We employee fully licensed and insured Trades people. 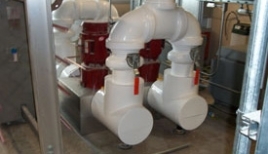 We offer mechanical pipe, duct and vessel insulation for industrial, commercial and retail applications.